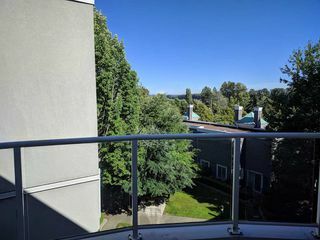 Enjoy view to Fraser River and Mt. Baker from your living room! 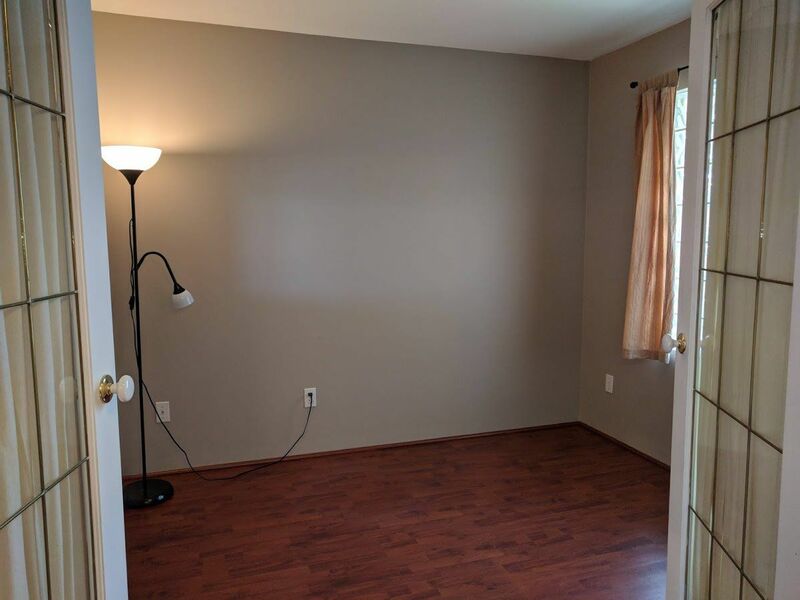 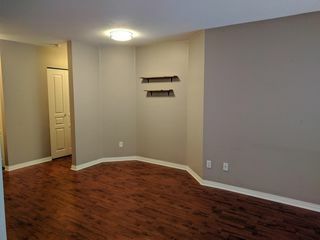 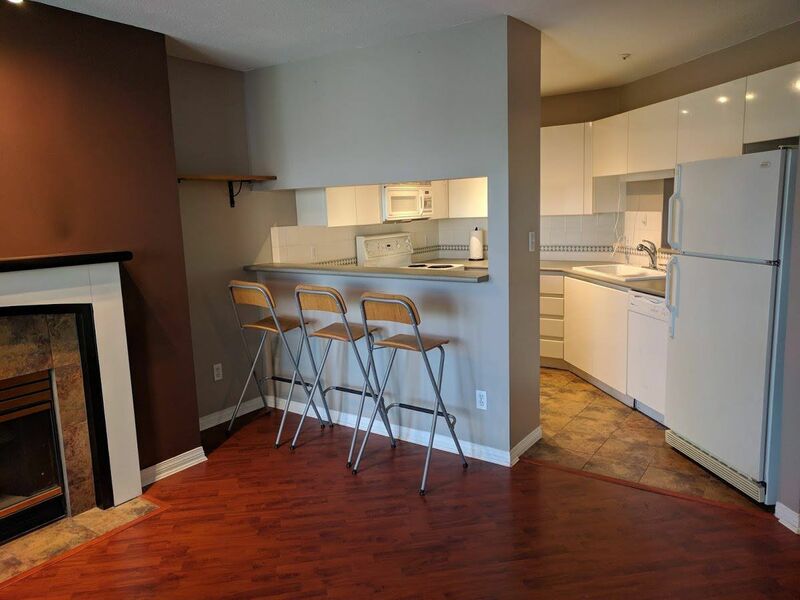 This well kept, top floor, spacious 770 sq. 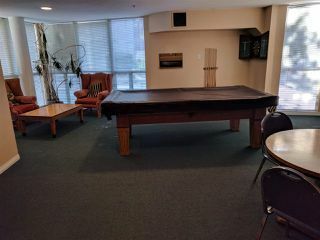 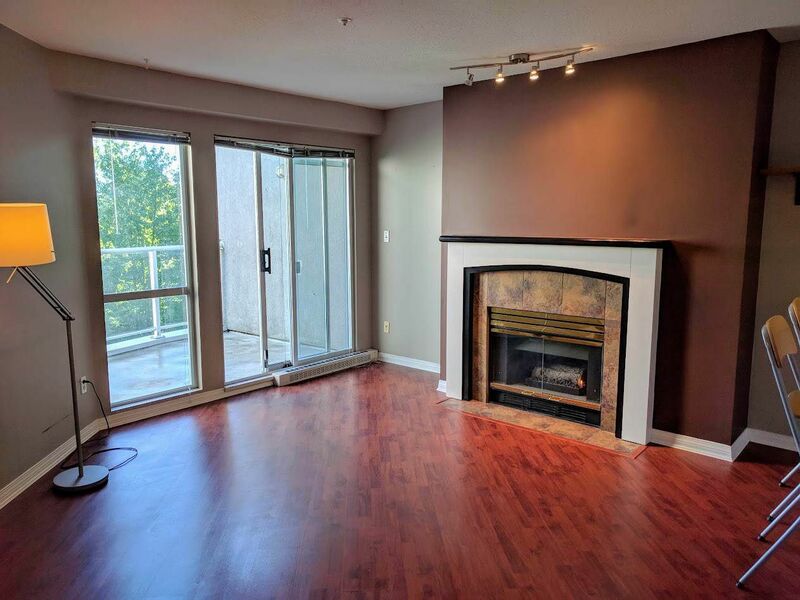 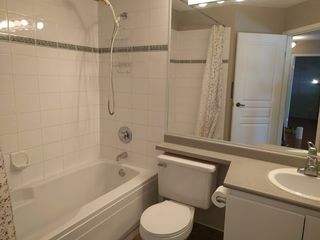 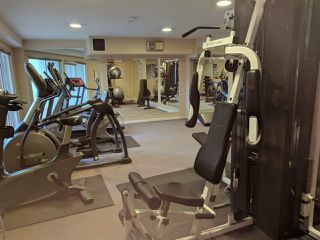 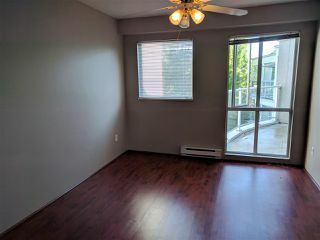 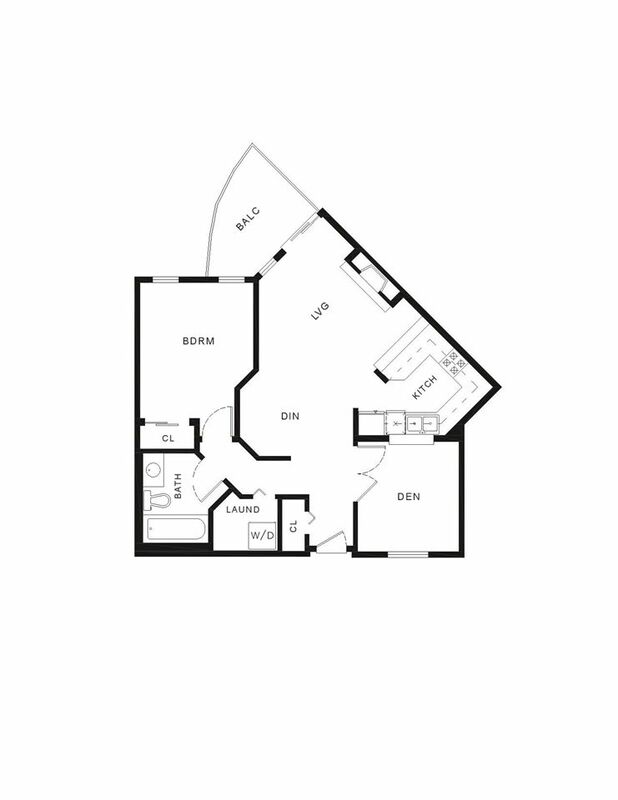 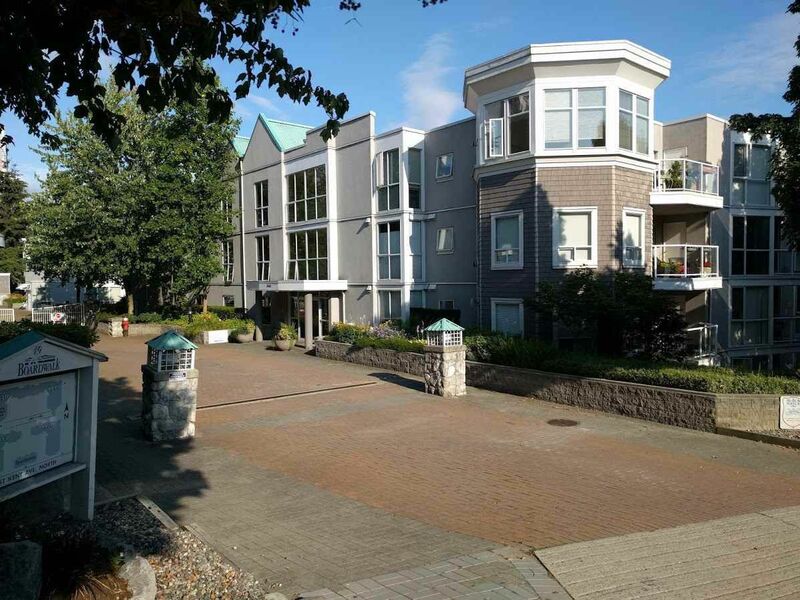 ft. one bedroom plus den (possible 2nd bedroom) unit is in the best building amongst the "Boardwalk" complex. 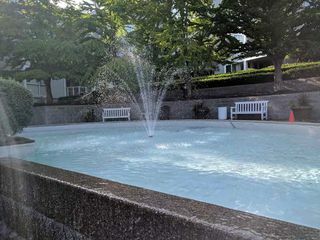 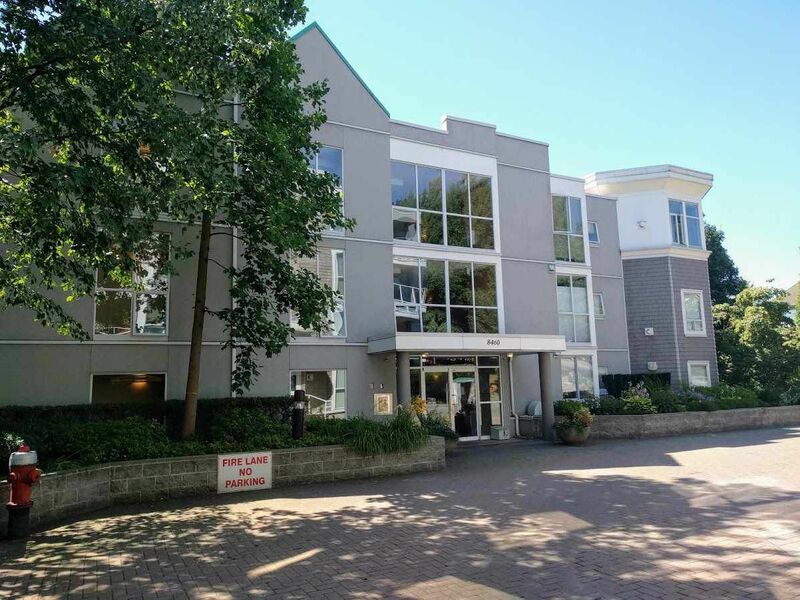 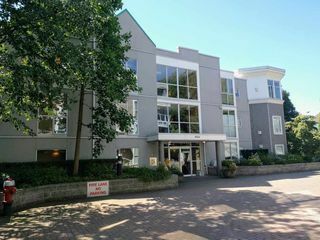 Located in Vancouver River District, which offers great amenities such as the river walk, tennis courts, Fraserview golf course and soon to come River District town centre. 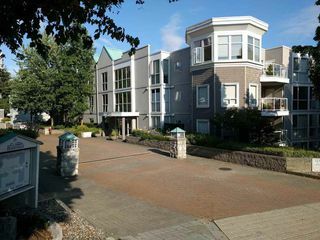 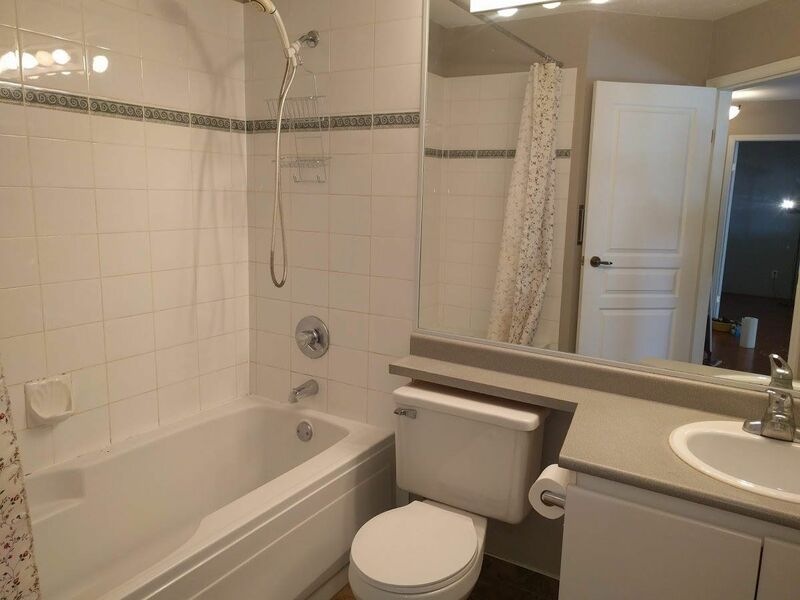 Well cared for complex with beautiful fountains and courtyard, fully rainscreened, newer roof, re-piped, guest suites, exercise & party room etc. 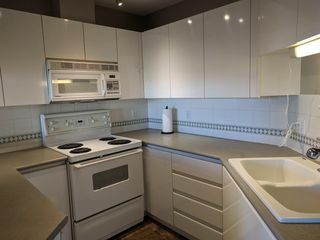 Unit has gas F/P, in-suite laundry and comes with one parking and one storage. Both rentals and pets are allowed with restrictions.